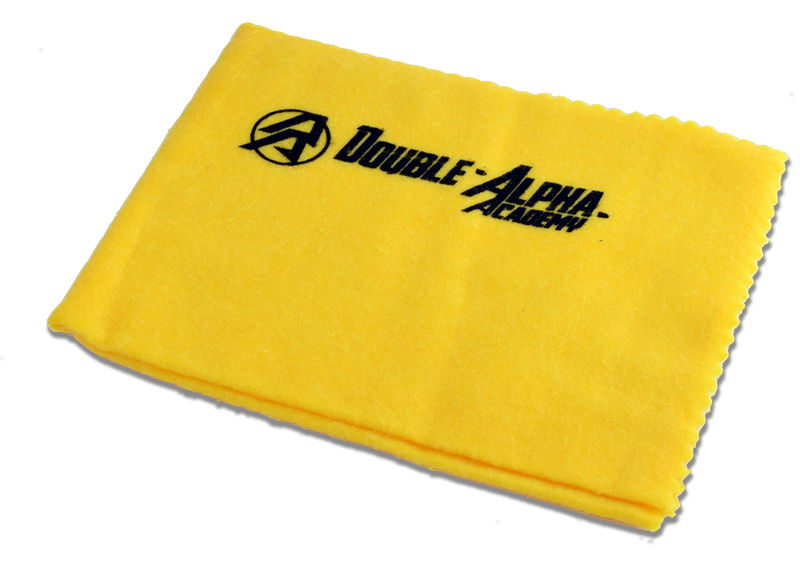 Nice silicone rags with the DAA logo. They get the job done. Bright yellow so you can see them in your bag. First and foremost it can be used to improve the feeding reliability of your magazines. Many top US shooters run their bullets through the silicone rag before loading the ammo into the magazine. When slightly coated with silicone, the bullets roll better in the magazines, and magazine feeding problems are eliminated. You can also run the silicone cloth through your mag tube when cleaning. Use the cloth to wipe down the outside of your gun and magazines to prevent rust and remove finger marks. The silicone cloths come packed in individual zip bags which prevent the rag from drying out. Only 4 Euro each, or take advantage of our promotional price - and order a pack of 5 for the price of 4 (see Combo: Silicone Cloth 5 Pack).